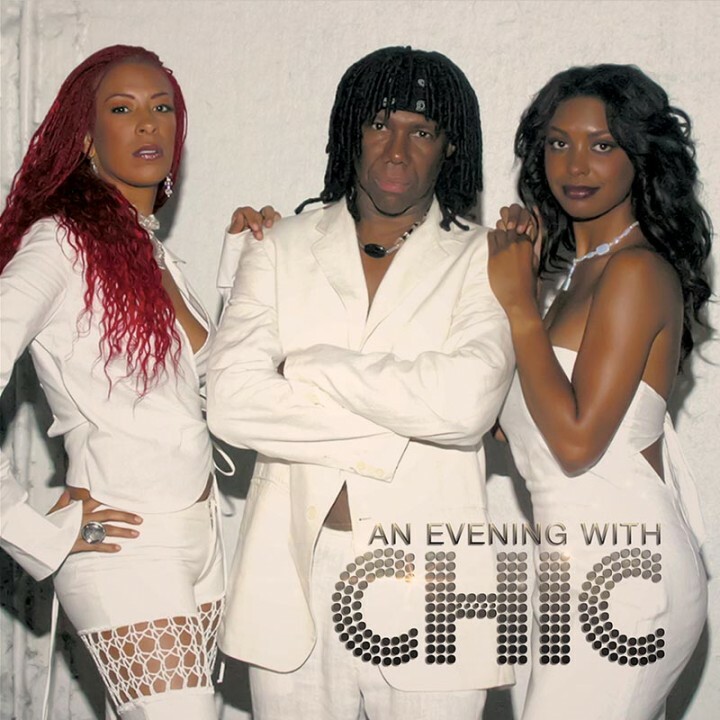 Limited edition white vinyl pressing of this stellar concert performance of Chic tearing through their and Nile Rodgers’ best loved songs including “Le Freak,” “Everybody Dance,” “Good Times,” “We Are Family” and more! SKU: 2321. Categories: Goldenlane, R&B, Soul, Vinyl.